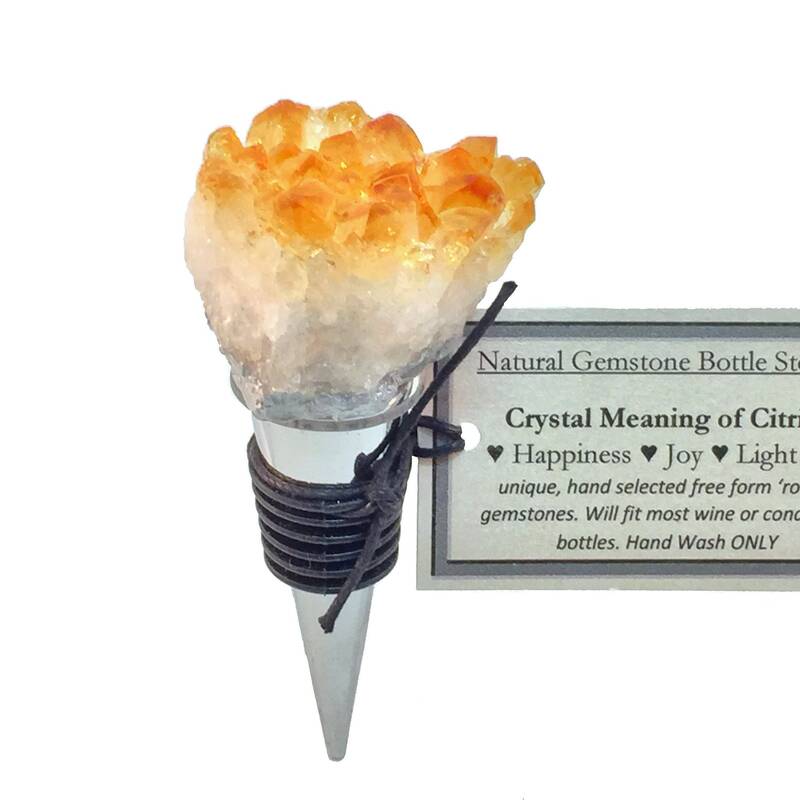 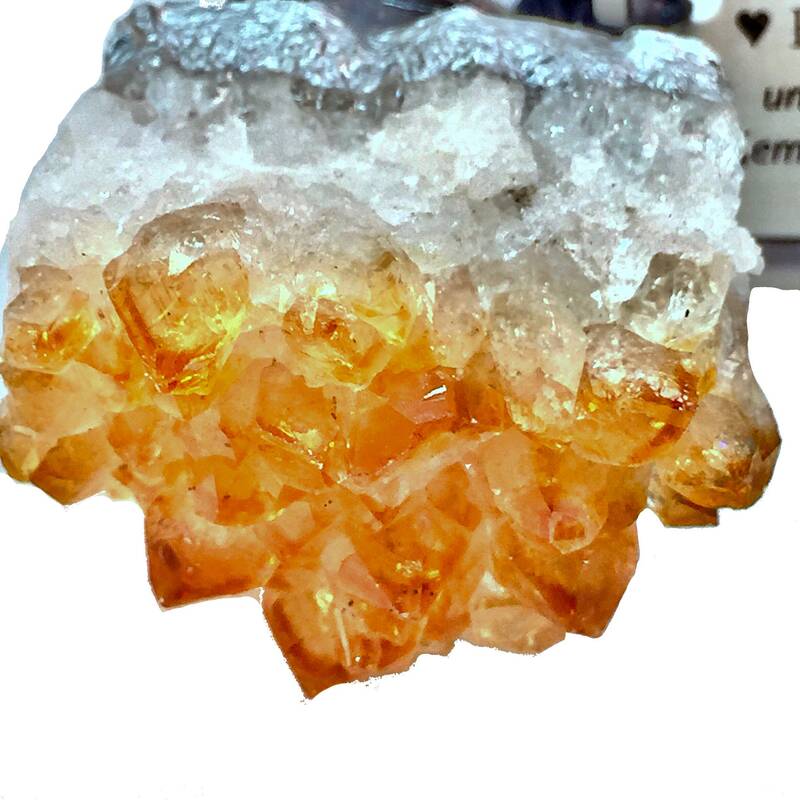 Citrine Quartz Gemstone Wine Bottle Stopper, the Perfect Wine Gift, healing prosperity Stone Wine Stopper, gift for Valentines Day! 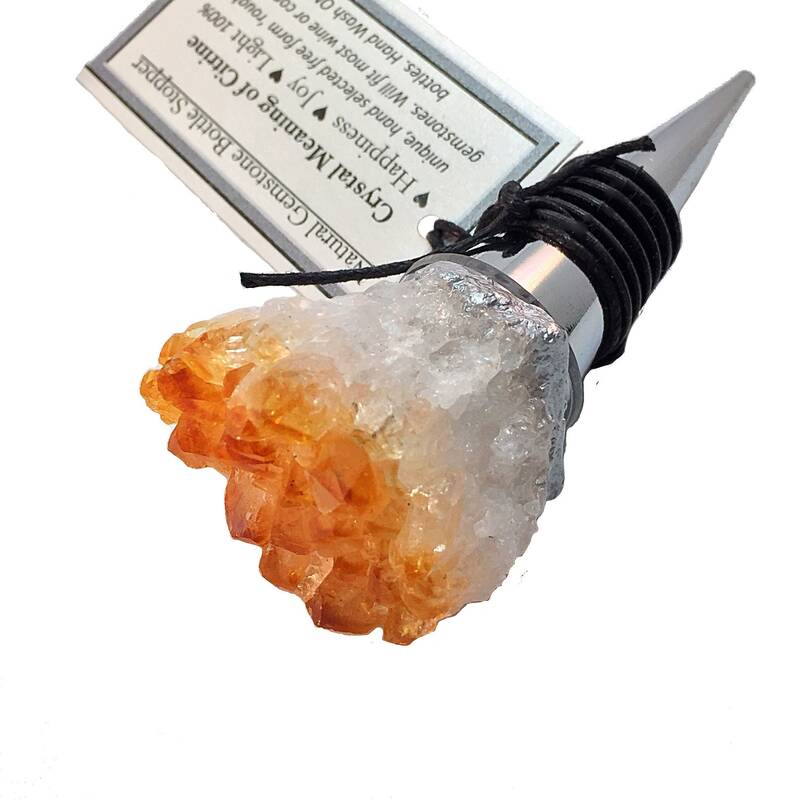 Preserve your wine with this beautiful gemstone specimen stopper. 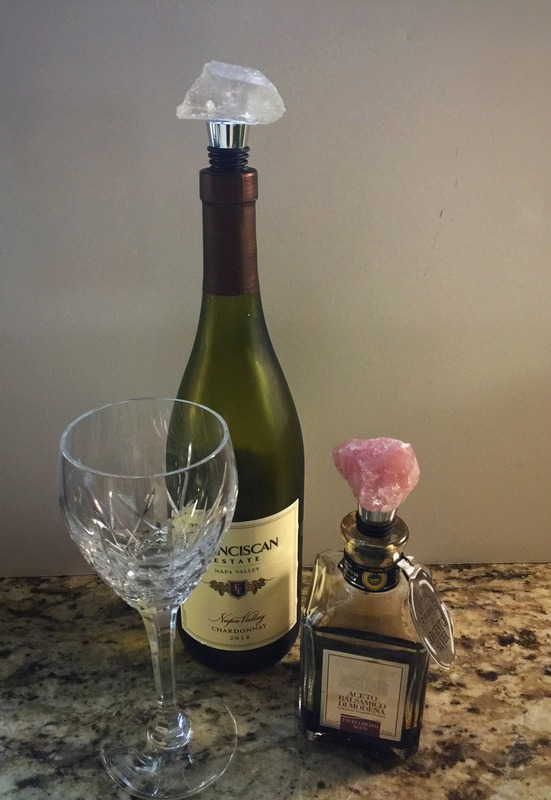 Beautiful Gemstone Decor for any Wine and Rock Lovers! 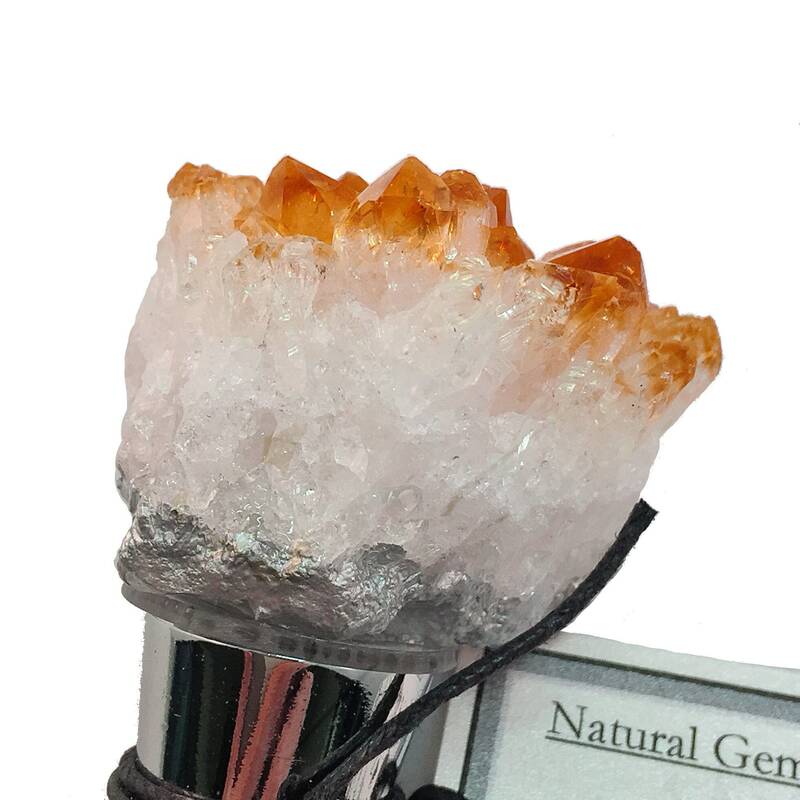 Function+Art+Nature = Chic Elegance for your dining table or bar. 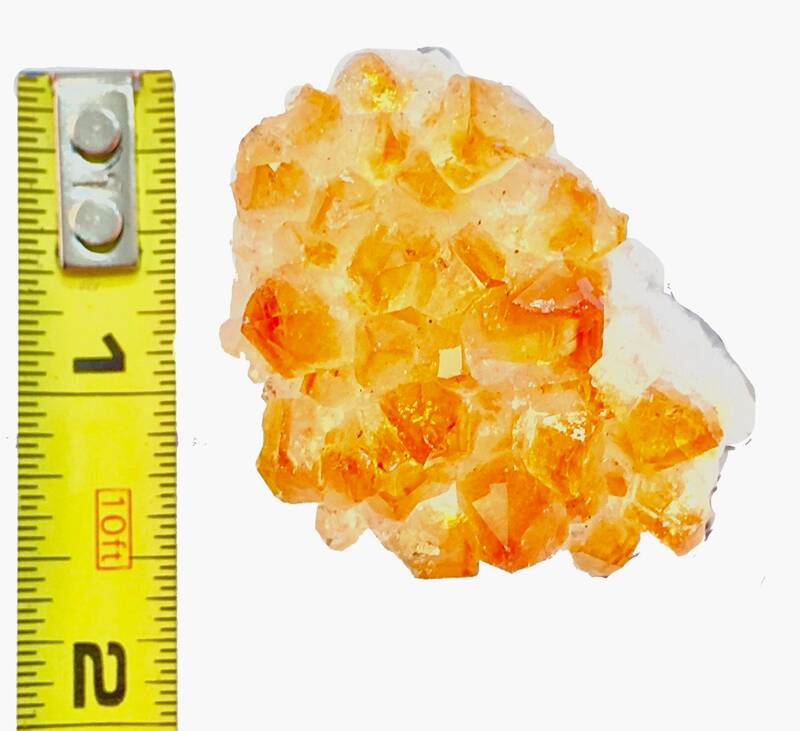 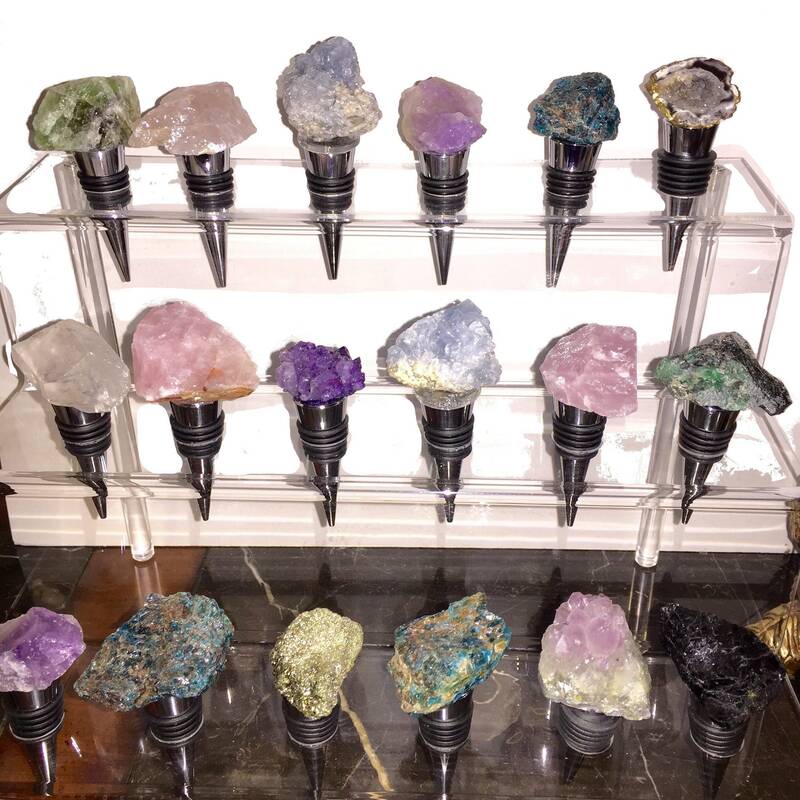 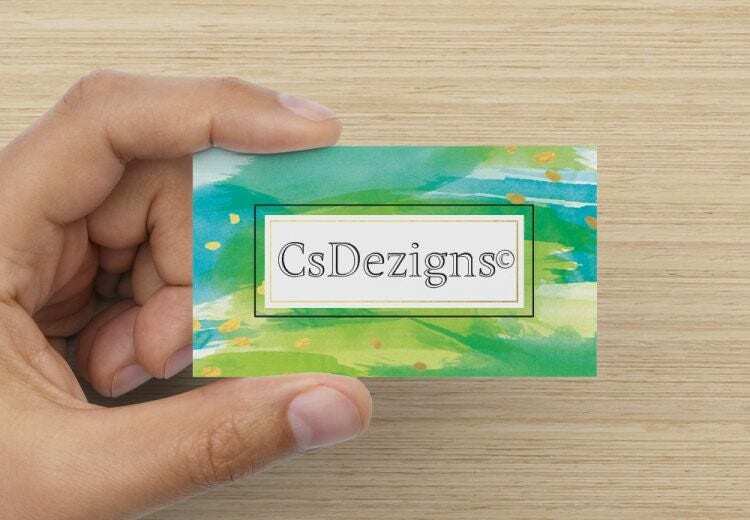 Available in Rose Quartz, Amazonite, Brazilian Quartz, Apatite, Emerald Changa, Pyrite, Amethyst, Geode, Yellow Quartz, etc. 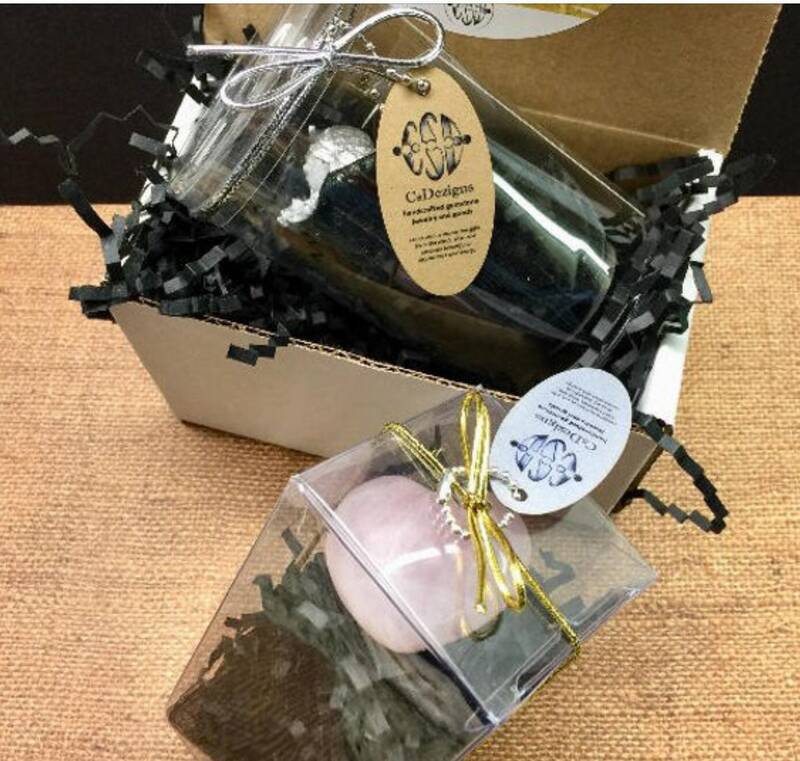 Item will be delivered in a gift box, tied with a stretch bow, and a card explaining the energies of the stone.